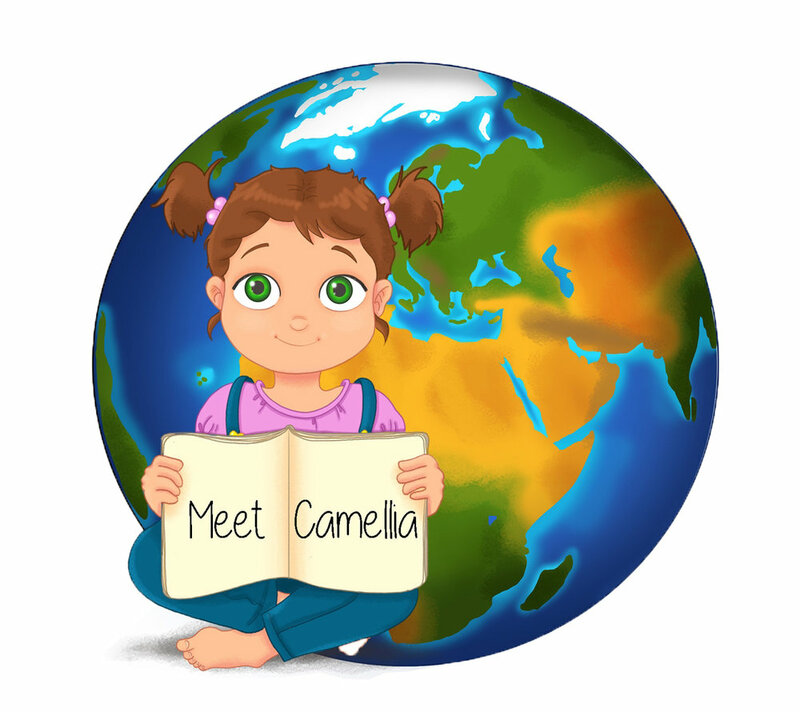 Meet Camellia N. — The Adventures of Camellia N.
Camellia N. meets quirky friends on every adventure, including beluga whales that sing, Arctic foxes that play hide & seek and an old crotchety sea captain, Captain Lars, in The Arctic. 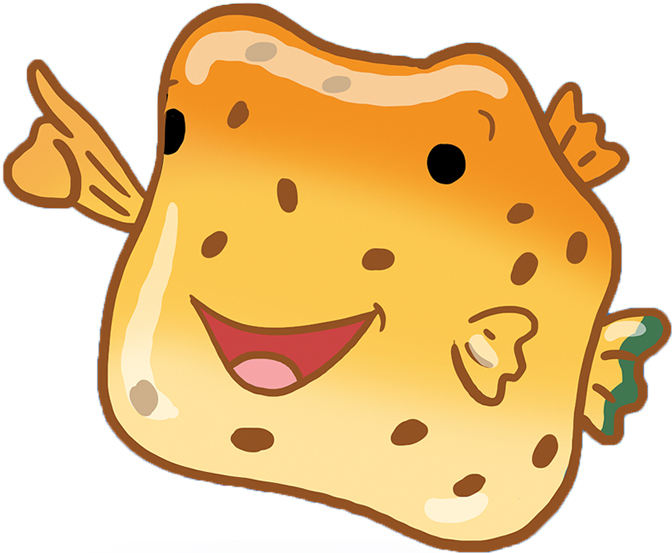 Nails, a shy hammerhead shark joins his spirited boxfish friend, Oscar, along with Commander Sophia, leader of the research vessel, the Sea Serpent, as they lead Camellia N. on a journey to the BLUE PLANET in Under the Sea. 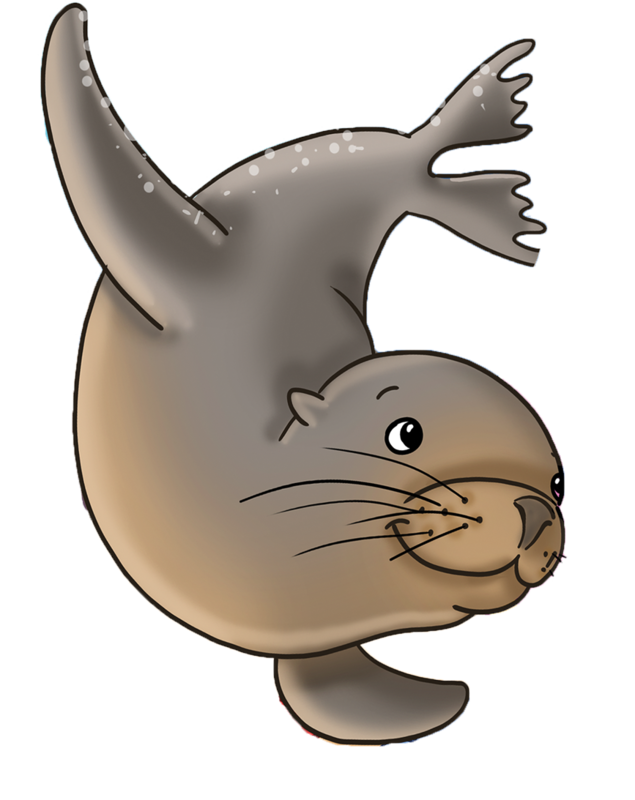 Deep within The Rainforest, a peculiar GIANT sea otter, Otto is joined by his buddy, QTipp, a bossy, "know-it-all" tamarin. Together with Jacki, a vegan jaguar, they take Camellia N. on an unforgettable expedition to the tropical rainforest. She’s CURIOUS, FEISTY AND FEARLESS! Camellia N. is outspoken, confident, spirited, resourceful and energetic. She is the friend we wish we had... and travels to locations most of us only dream about. Just as children naturally do, Camellia N. questions everything! She is open, caring, lovable, and excited about the world around her. As Camellia N. falls asleep each night, she carefully selects the stuffed animals to join her on her bedtime adventures. These furry friends set the stage for the part of the world she will soon explore. Camellia drifts off to sleep, and, when she awakens from her cozy bed, she is in a completely unfamiliar environment ready to begin her incredible ECO-ADVENTURES. Each book highlights endangered species, critically endangered species and those of critical concern. At the end of the stories, we find Camellia N. fast asleep in her bed. Are these extraodinary adventures simply a dream? "This is my best adventure ever!"